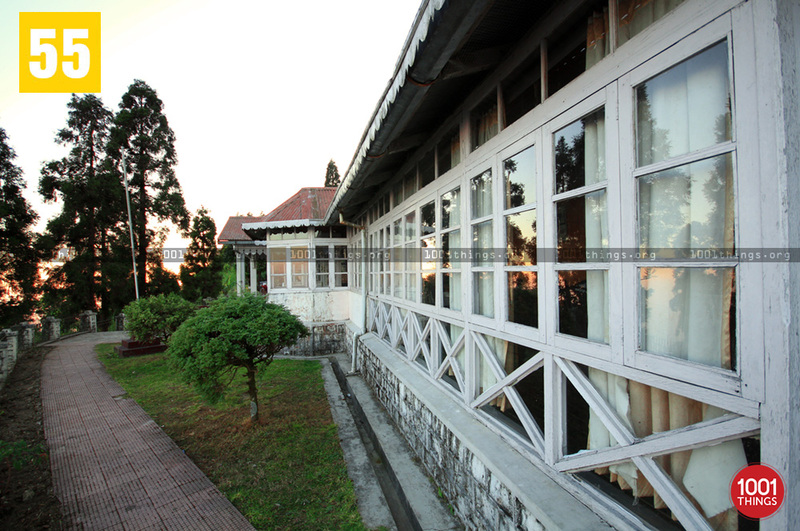 Kurseong which is 32kms from the Queen of Hills, Darjeeling is often taken for granted by the people across the globe. It does not get the due promotion and limelight which is actually its right. It has tea-gardens around it which makes the ambience beautiful. 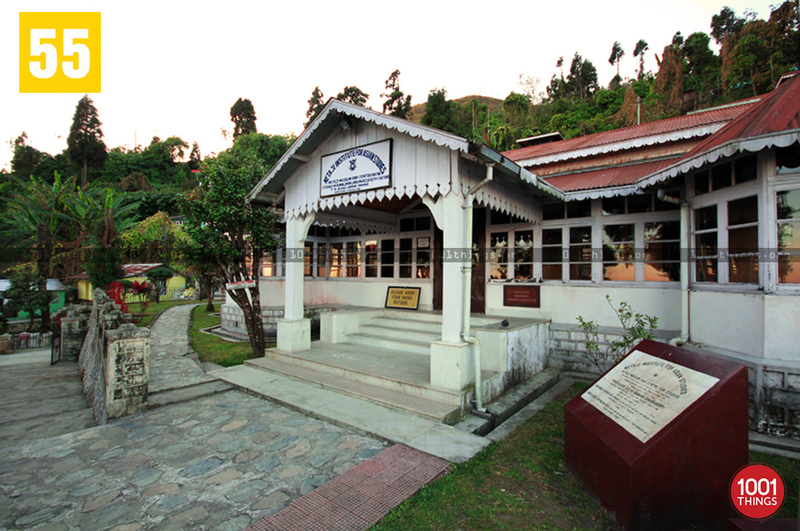 The United Nations Heritage Site of Darjeeling Himalayan Railway (DHR) has its southern terminus in Kurseong town. 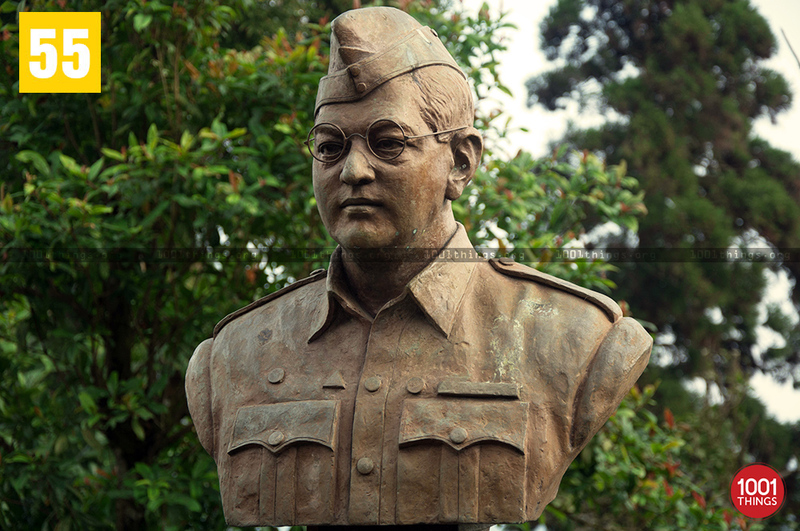 The Netaji Subash Chandra Bose Museum is a popular tourist spot which is dedicated to one of the most famous freedom fighters of India. 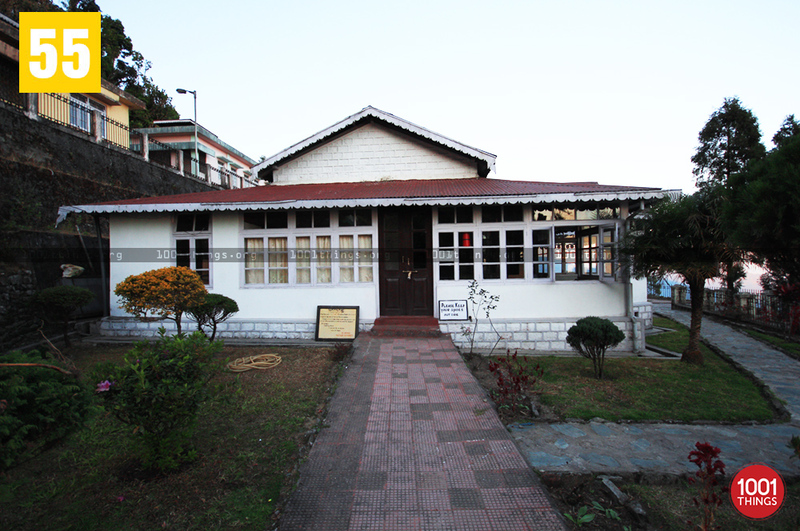 The museum is about 4kms from Kurseong Town. The building where the museum is housed belonged to Netaji’s older brother and is located in Giddhapahar. The museum gives insights into the freedom struggles of the country through the various letters, photographs and memorabilia that is present there. It transports the person back to the age when India was still under British rule. There is a lot that a person gets to learn about Indian Independence in person. 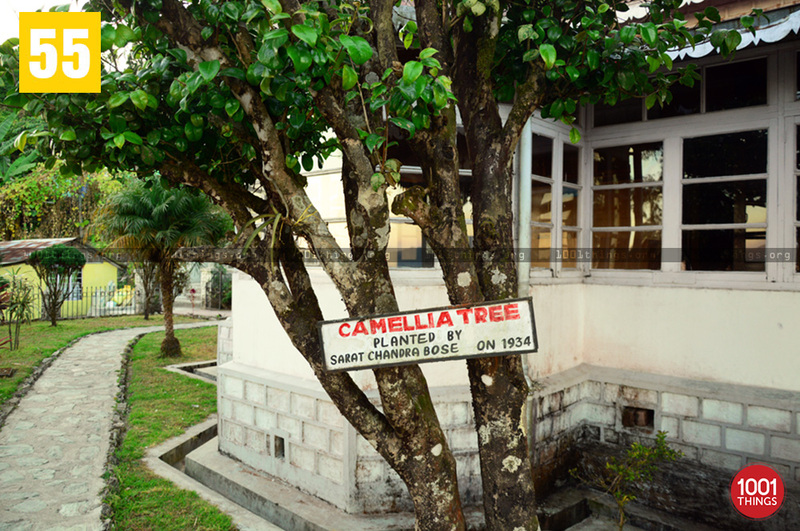 In 1996 the place was taken over by the State Government and completely renovated. The photo gallery of the museum has been done by the Indian Museum at Kolkata. The gallery was opened to the public on 20th May, 2005. 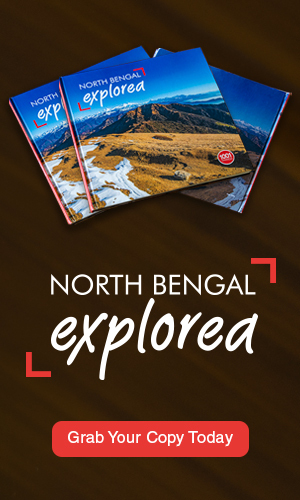 The opening was done by the then Governor of Bengal. The museum has been placed under the management of Netaji Institute for Asian Study, Kolkata.